So far … so good, but time to review the rules. To this point, the Mediterranean make-believe expedition has concentrated on coastal towns and regions. I don’t know whether I will be quite so strict for the second part of the trip beginning here in Slovenia and ending in … I’m undecided. Possibly part 2 will end at Istanbul, perhaps Thessalonica where Greece and Turkey meet. As they say in Greece “Απλώς το ανεβάζω καθώς πηγαίνω”. The objective has been to find music of the country or region, music that exudes the history of the area and the relationships caused by centuries of sea travel. Who is the Andalusian Horslips, the Croatian Chieftains, the Morrocan Mostar Sevdah Reunion? I think I need to expand a little. It’s easier to say what I don’t want – regional variations on UK and US pop and rock, not really interested in punk or rap, jazz is OK, experimental is OK, historical recordings are OK. Bland is bad, sweet is distasteful. Let’s see how that goes here as we begin the Adriatic and Balkan leg of the journey. Travelling south Trieste behind us and once again we are out of one country into another and barely notice the transition. I suspect this is the last time that will happen. Adriatic Slovenia with its 47 kilometres of coast is beautiful. We arrive first in Koper, an industrial port which still maintains long stretches of attractive coastal road, then to Portorož with its impressive hotels, casino and Obala which might remind you of the Croisette in Cannes. Picture perfect, Italianate Piran filled to capacity with tourists and thankfully closed to traffic. There is traditional music in this area, but can I find it? I keep looking. The search for music; different to what I had expected. 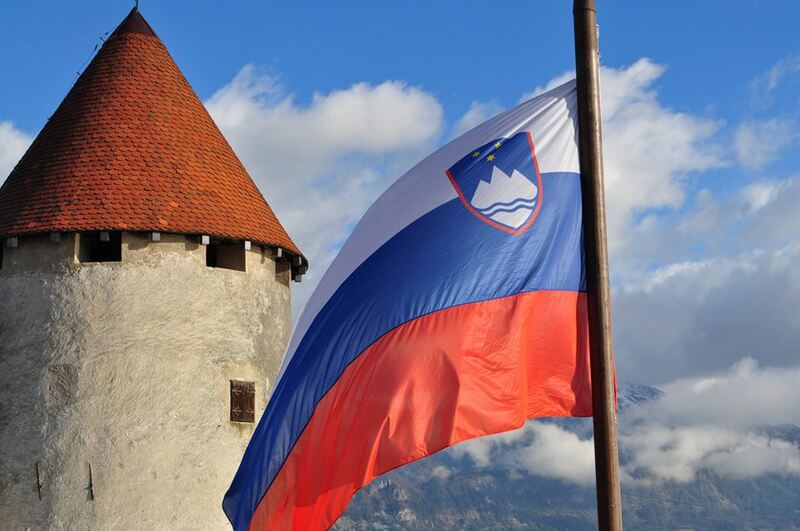 Having spent some time living in Slovenia I know something of the country’s music and regions. Most people will immediately think of Laibach, but be hard pushed to think of a second Slovenian band or musician. There is no question about it. Compiling a playlist of Slovene rock would have been easier. Big Foot Mama, Mi2, Šank Rock, and of course the mighty Siddharta. They are all great bands – to say nothing of the early punk – but not what I seek on this journey. Here are some passing associative thoughts when I think about music from Slovenia. Accordion (harmonika in Slovene). The accordion is woven into almost all music from this region. We’ve already found it in parts of Italy. But this is accordion country. From performances of classical pieces, to so called “country music”, rock, even avant garde musicians employ the harmonika. One of my favourite events of the year is when 400+ accordion players descend on Bled and to end the accordion convention, they finish with a rousing version of Otoček sredi jezera (The Little Island in the Middle of the Lake) – Bled’s own anthem by Gorenjska musician Slavko Avsenik. Balkan Brass Bands is a thing – a fabulous thing. 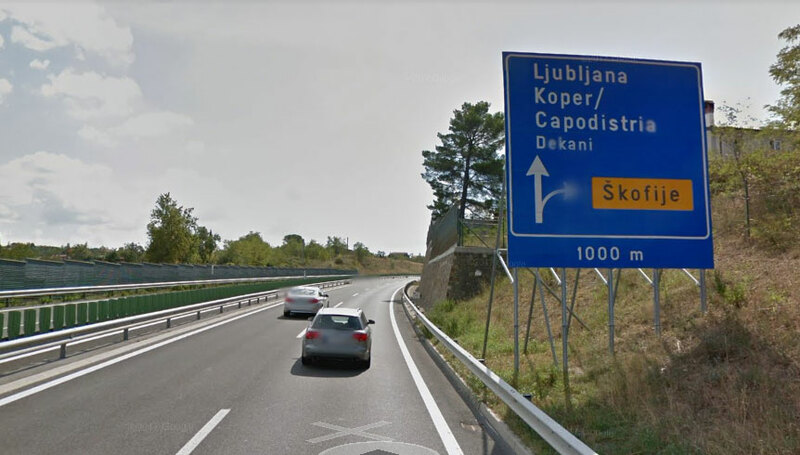 We’ll find more as we travel south into the Balkan peninsula. One of the great exponents of Balkan Brass Band is Dej š’en litro with 12 or 13 members and hardly anything recorded apart from audience-shot YouTube videos, their semi-chaotic act is supported by exellect musicianship. Here’s one I made earlier. “Country”/”Oberkrainer” music – Slavko Avsenik, an icon of Slovene culture is responsible for “Oberkrainer” music – music from the Upper Carniola region (the Alps to the north of the country). But is reaches across borders to Austria, Croatia, Germany, Switzerland, northern Italy and even the Benelux countries. At its worst it sounds thin and twee, at its best (see below) it is an incredible experience with 1000 people, all dancing singing and drinking beer – not body fall-over-puking-drunk and many in costume. Rock – there is a lot of ordinary to quite good rock as earlier mentioned. Jazz and big band. Some of the big band comes from the brass bands, the jazz often from the music academy in Ljubljana. Jazz is a thing. Check out Jani Moder Jadranka Juras sings jazz and classical. I can’t find online the recording of the song used in this video, but it is fantastically atmospheric. Polyphonic vocals – usually women’s choirs – is a Slovene tradition. Most of what I have found has been a bit “sweet”; would rather have found a Slovene Le Mystère des Voix Bulgares. I’m always open to suggestions. There are some examples on the YouTube playlist. Experiemntal – there is a lot of experimental music going on, some very weird, and of course Neue Slowenische Kunst. There’s more to that than Laibach. Impossible to choose one song from their collection, but their Cvik cvak! album from 2008. Here is the Spotify playlist. A small country with an extraordinary breadth in music.